Congratulations, everyone. We are now officially living in a post-Fifty Shades world. It’s over. We made it. Listen, the Fifty Shades trilogy has received its guff. We all know what the critical consensus is on these films. Why bother with yet another review of yet another film of this trilogy? 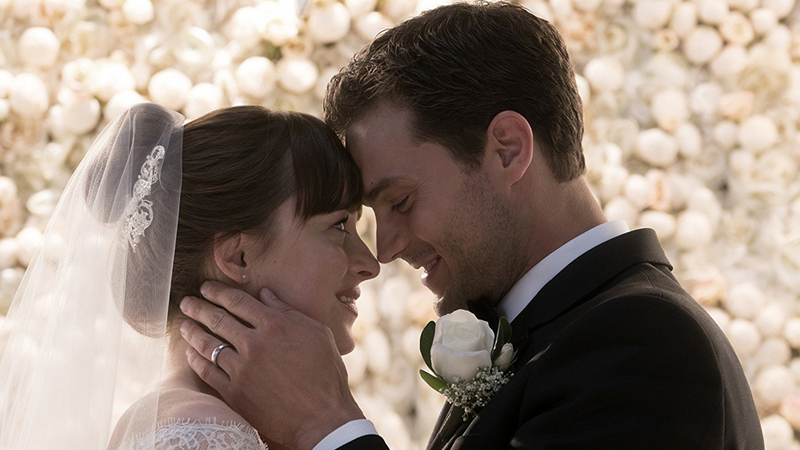 Because, at the risk of losing any credibility I may have accrued as a critic, Fifty Shades Freed is the best of the trilogy. Three high-profile releases are on the horizon for this upcoming weekend: Warner Bros.’ The LEGO Batman Movie, Universal’s Fifty Shades Darker, and Lionsgate’s John Wick 2. These three movies all open on a pre-Valentine’s Day weekend with a lot of box office potential. With the January reign of M. Night Shayamalan’s Split coming to a close (the film pulled in $14.4 million last weekend, still a #1 finish), these three films are vying to take its place. Sometimes, the two-horse races at the Academy Awards are just as hard to call as the categories that are simply up in the air. This race is one of those cases. I’ll begin with a dark horse selection. 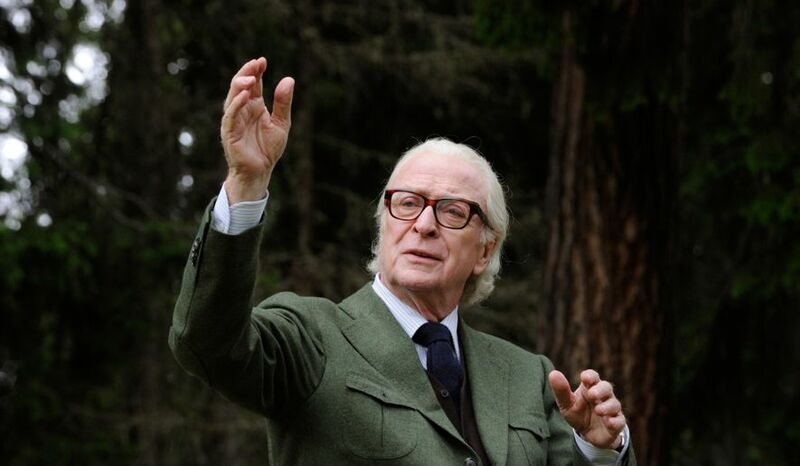 “Simple Song #3,” from the Michael Caine vehicle Youth. It is a beautiful song, but it is failing to supplant the buzz of two other songs in the category.